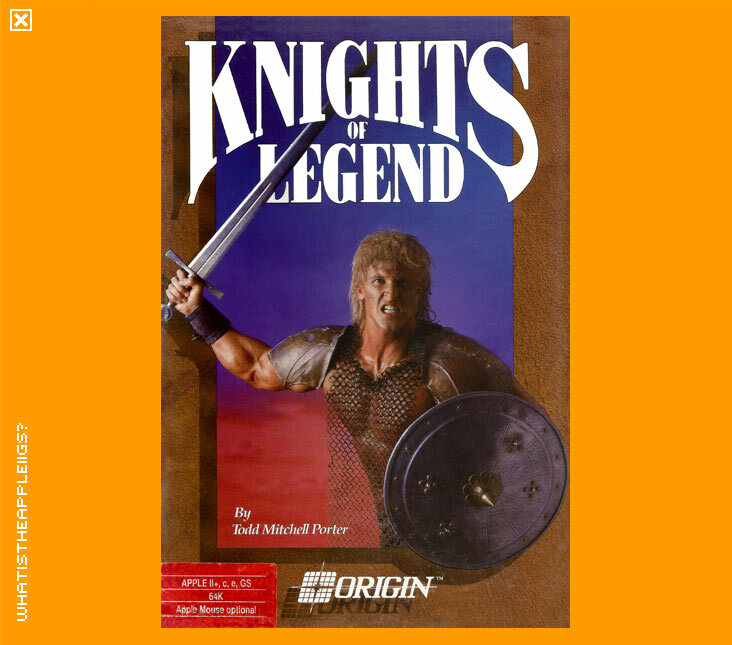 Apple II Knights of Legend Orgin 1989 Game Hard to Find! This isn't a full 3.5" disk release. Instead, the 3.5" disk image in this archive includes an installer that allows you to install the game, or most of it, to a 3.5" disk. It was written by the game's author Todd Porter, for Neil Shapiro, the regular gaming columnist for Nibble magazine, to address criticism of the multiple amount of 5.25" disks and swapping between them. Unfortunately, I haven't been able to get the installer to work from the disk images found on Asimov. I've tried via emulation and a real IIGS with CFFA3000. I invite all to see if they have better luck – then we could all enjoy this rich RPG from the more convenient format of a single disk (or less than 8 at any rate). Thanks in advance to anyone who can crack it! All the 5.25" disk images are included in the .zip archive for your convenience. Ultimately, I think the 3.5" disk installer is supposed to copy all the contents from the 5.25" floppes A5, A1, A2, A3 and A4 (in that order) [A6 is just the opening animation, which can be skipped during master disk A's bootup holding down the space bar]. It also looks like the 3.5" installer places character disk info onto the 3.5" disk as well. This would mean you'd end up with a single 3.5" 'Region' disk, but you'd still need to play with Master A and Master B 5.25" volumes - but it would negate any disk swapping if you have two 5.25" drives and a single 3.5" disk drive (and potentially, with a FloppyEmu or CFFA3000 you'd have the necessary hardware to run in this configuration). When installing the Region from the game's main menu, the game certainly checks the 3.5" disk drive and seems to find disk A5 from there from the 3.5" disk I've produced with the 3.5" Region installer, but then it asks to find A1, which it then can't find from the 3.5' disk! If only documentation was included with the 3.5" disk installer to make this process clearer! Or maybe it's just my configuration (Apple IIGS ROM01, CFFA3000, one 3.5" disk drive) that's causing problems? 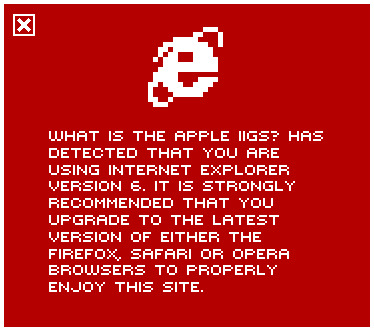 If any one else wants to have a go with it, be my guest by downloading the updated .zip image with all the necessary disk images and please share your findings with the rest of the Apple II community. Additionally, the Apple II Reference Card and Player's Handbook are now included so regardless of whether anyone can get the game going with a 3.5" Region disk or not, that should help. Major thanks to Jeremy Barr Hyde for doing this, which came about after discussion on the Open Apple Podcast.